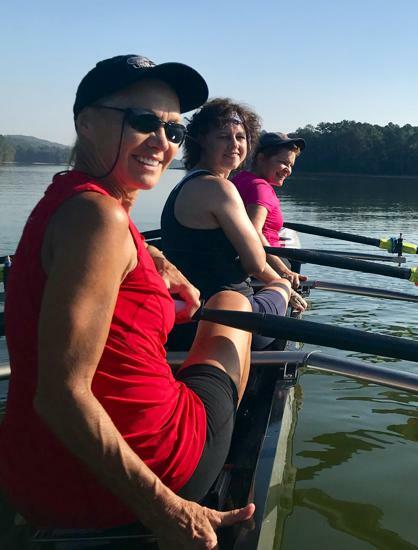 Masters meet for group rowing sessions on Wednesday evenings and Friday, Saturday, and and Sunday mornings. 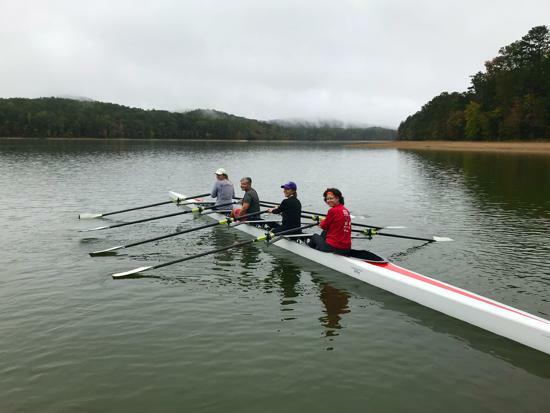 Of course, experienced Masters may row anytime the lake is open. 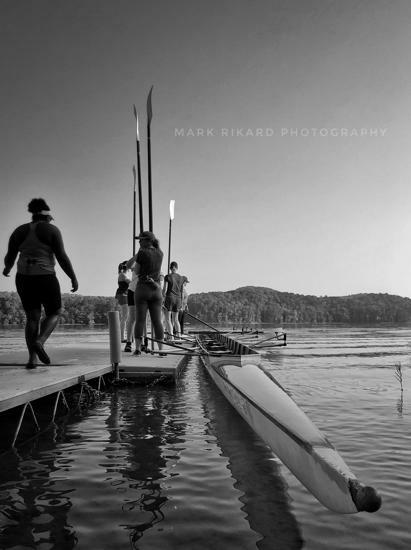 After Hours: Wednesdays beginning at 5pm. 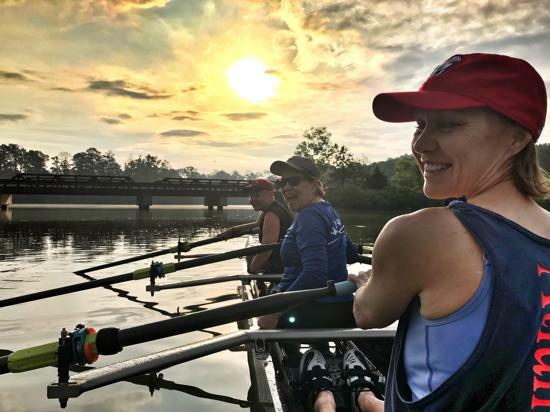 Rowing for Breakfast: Fridays, Saturdays, and Sundays at 7am. 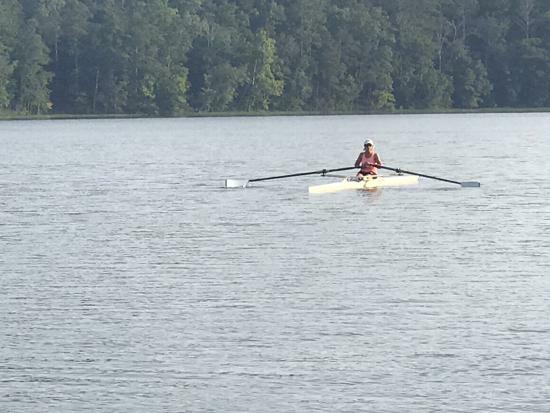 Beat the Heat: Fridays, Saturdays, and Sundays at 8:30am. 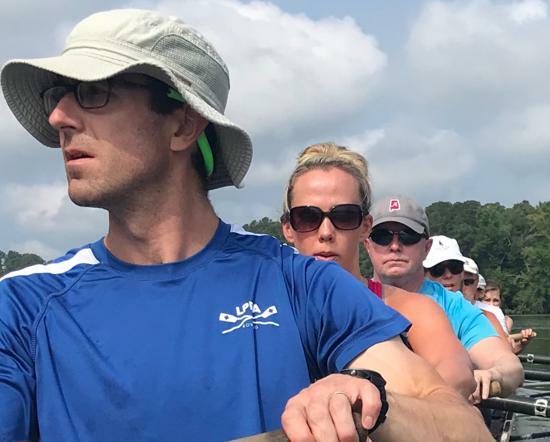 Adult rowers of all ability levels are masters. 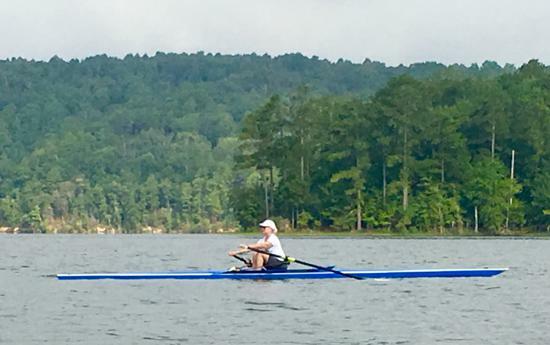 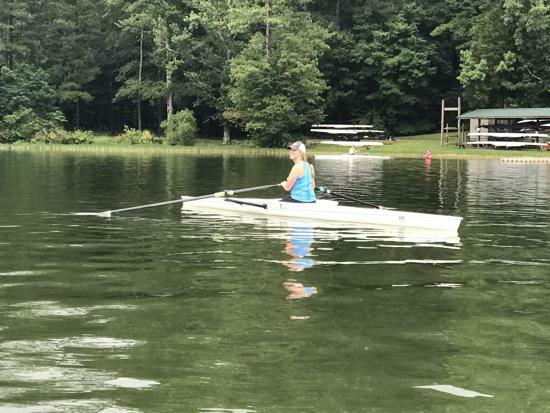 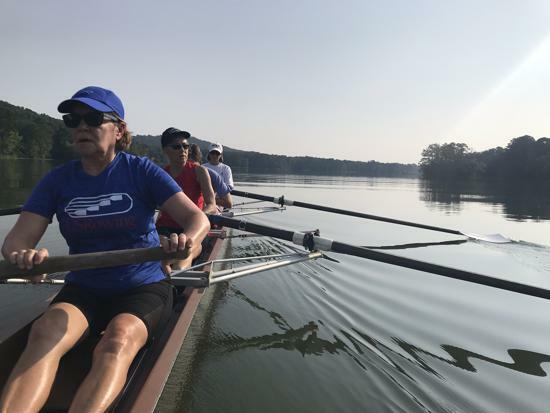 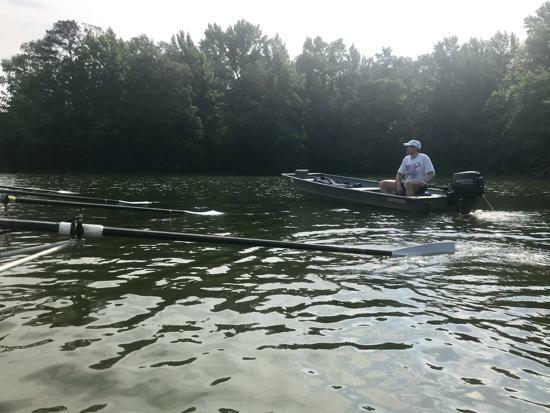 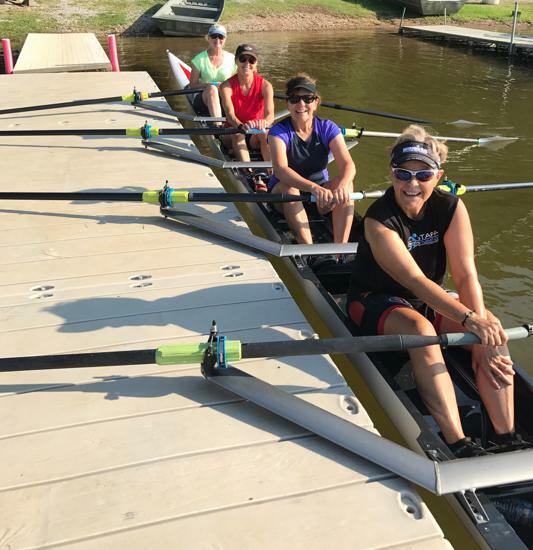 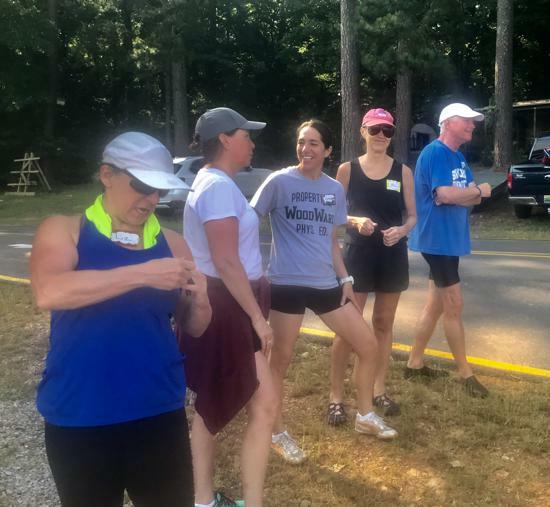 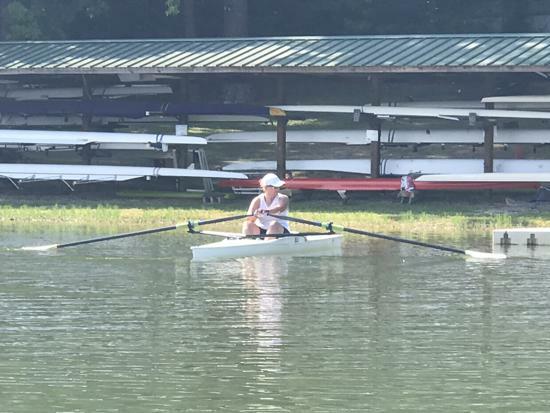 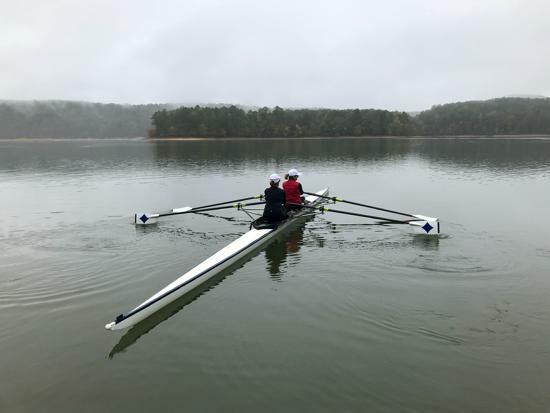 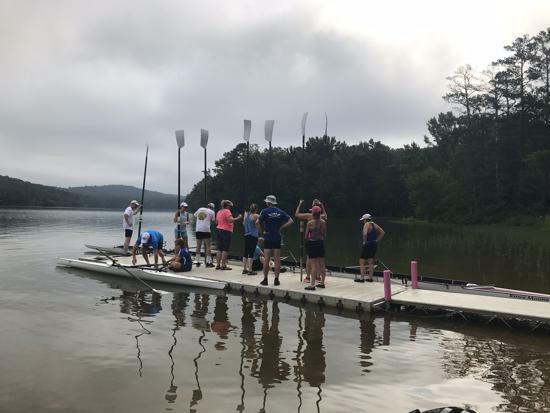 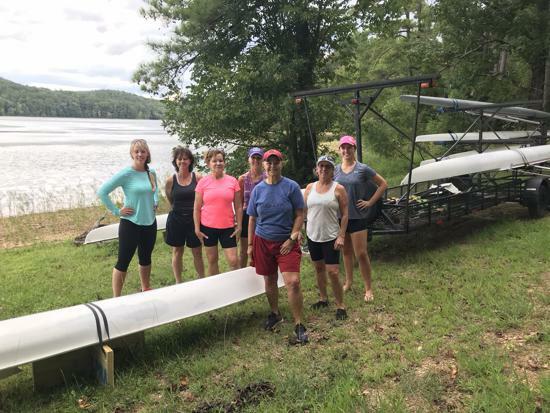 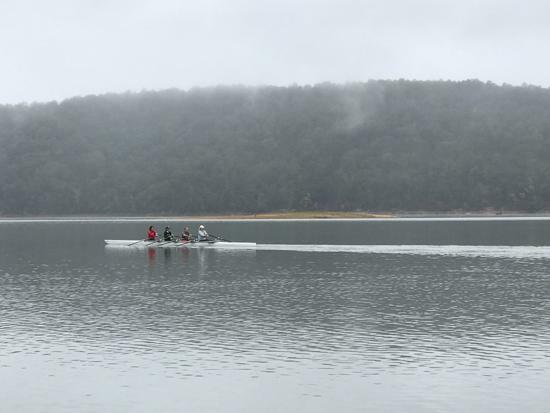 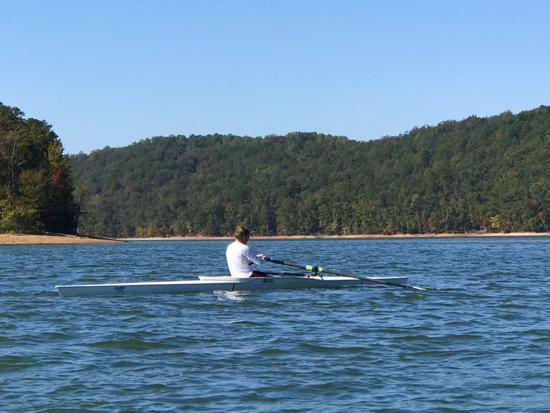 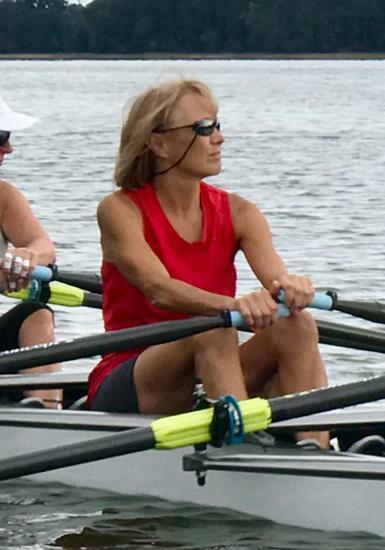 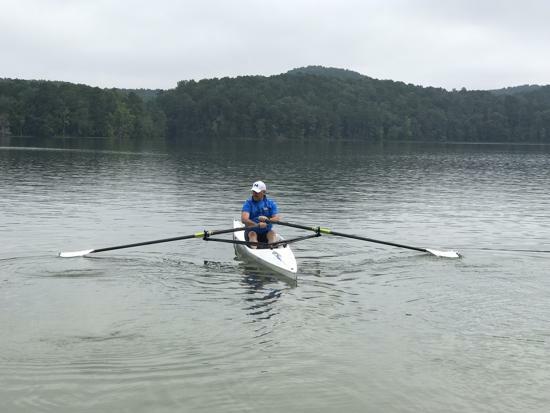 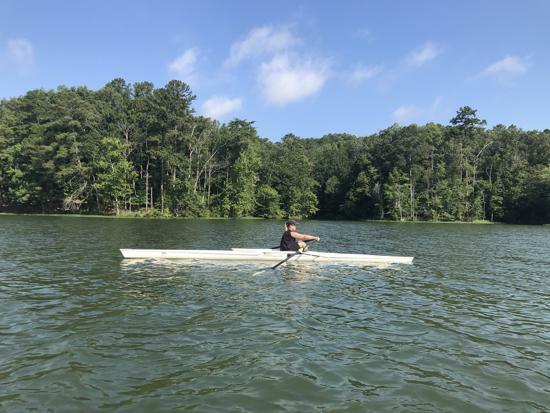 Many LPRA members recently learned to row at Lake Purdy, but we also have a number of highly experienced competitive rowers, an Olympic medalist, and nationally competitive athletes. 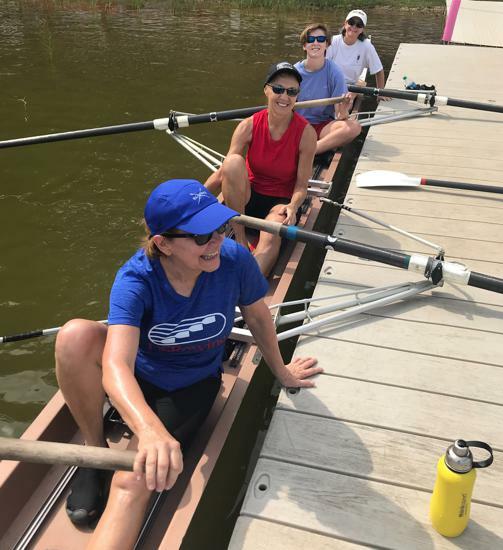 Our more experienced masters volunteer to teach Learn-to-Row classes and also help other members continue to improve their rowing technique. 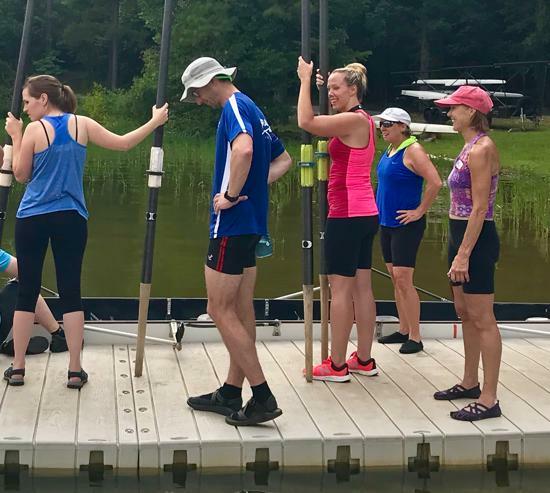 Group rowing sessions are scheduled as often as possible so members can row together, help each other with equipment, and learn from each other. 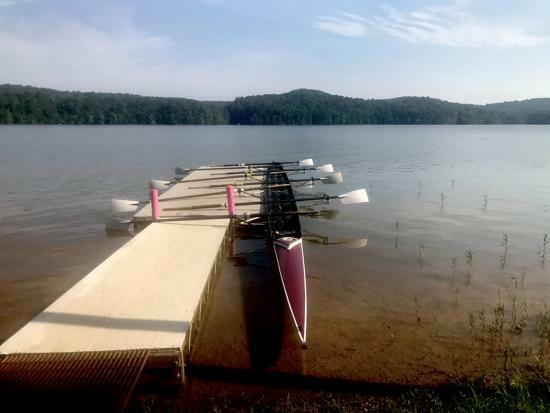 Qualified members may row anytime.